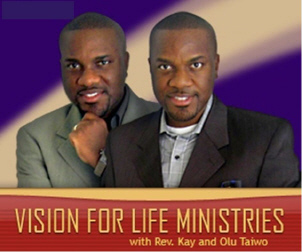 With over 20 years of speaking experience, Kay and Olu Taiwo have addressed audiences in Ukraine, England, Nigeria, Philippines, Zimbabwe, South Africa, and within the United States. To provide a fresh perspective on timeless principles and address critical issues relating to The Church’s need for realignment to Christ’s original mandate for His Body: The Church. 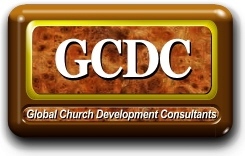 This we strive to accomplish through conferences, consultations, leadership and believers meetings. 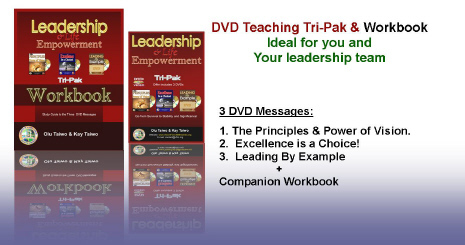 The “Progenitor Principle” Model of Leadership & etc.